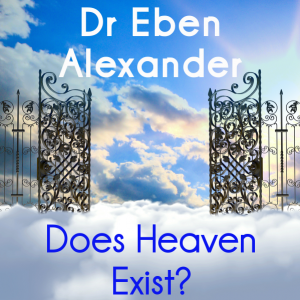 You can argue until you are blue in the face about the existence of heaven, but neurosurgeon Dr Eben Alexander has witnessed what he believes to be the afterlife. We’re used to images of angels in white, big pearly gates and a moment of judgement, but Dr Alexander survived a near death experience. Dr Oz spoke with Dr Eben Alexander, author of Proof of Heaven, about his near death experience. Are you a skeptic or a believer in Heaven? 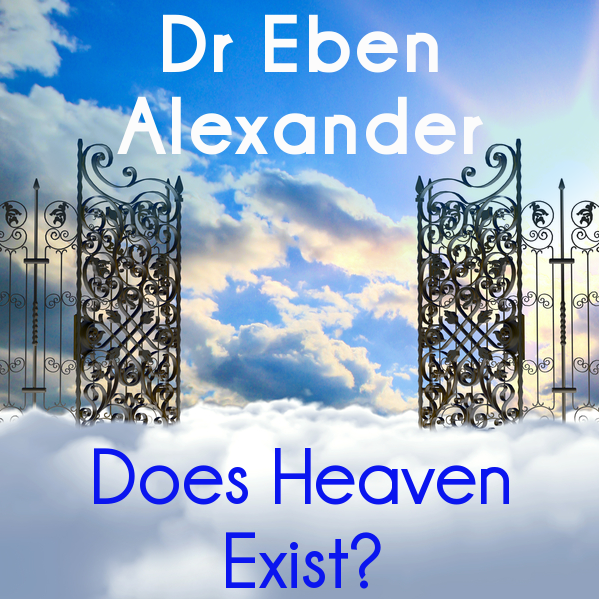 In his book Proof of Heaven, Dr Alexander talks about how he did not believe in the afterlife until a rare type of bacterial meningitis put him in a coma. He believes that he saw puffy pink clouds and floated on the wings of a butterfly. He was taken to a woman who was his guardian angel. He questioned the experience after coming out of the coma. His medical training taught him to look into all of the research and to be a skeptic. Months later, Dr Eben Alexander learned that he was adopted as a young child. When investigating his family history, Dr Alexander found that he had siblings that he never knew of. His sister Betsy had died years earlier, but he recognized her face as the guardian angel. Dr Oz told Dr Alexander that he has heard many stories like this from patients, but continues to stay a skeptic. Dr Alexander doesn’t think he would have had this experience if he had not had meningitis. The odds of surviving the condition were 10% and his brain was not functioning correctly. He said this is what caused him to experience the vision. Dr Eben Alexander now has a whole new perspective on death, viewing it as a transition and that the consciousness survives physical death. Dr Jeffrey Long is an expert on near death experiences. He said that no two are the same, but there are similarities between them. The person usually has an out of body feeling and travel through a tunnel. They may talk about a bright light, seeing departed loved ones, and life flashing before your eyes. They talk about the decision to return to life. The thing thing that research sees in near death experiences is that the patient is usually under anesthesia. Dr Oz said he was a skeptic and wonders if there are boundaries between science and where life ends and where something else may begin. Dr Long brought up a very fascinating observation. Many blind patients report seeing visions in their near death experiences. How that works, we may never knew. So far, Dr Long has seen that these vision and experiences do not start in the brain. Do you believe in these near death experience claims?